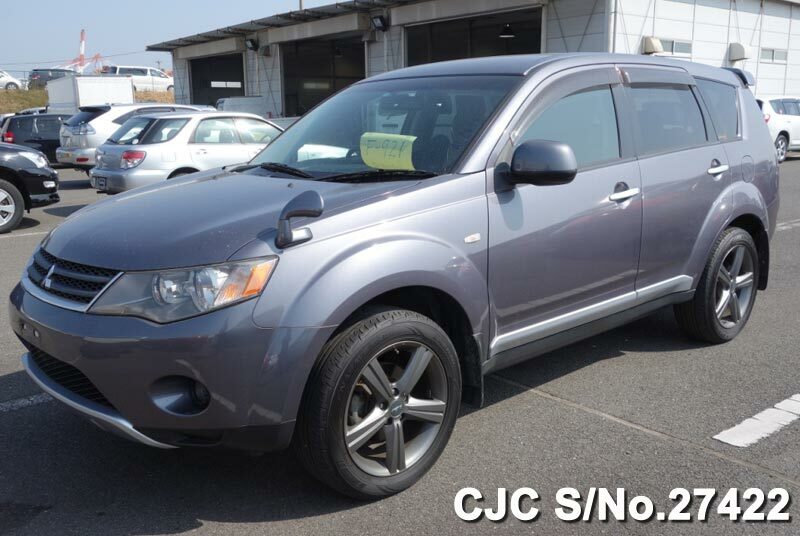 Buy 2007 Mitsubishi Outlander in Gray colour from Car Junction at highly discounted price. 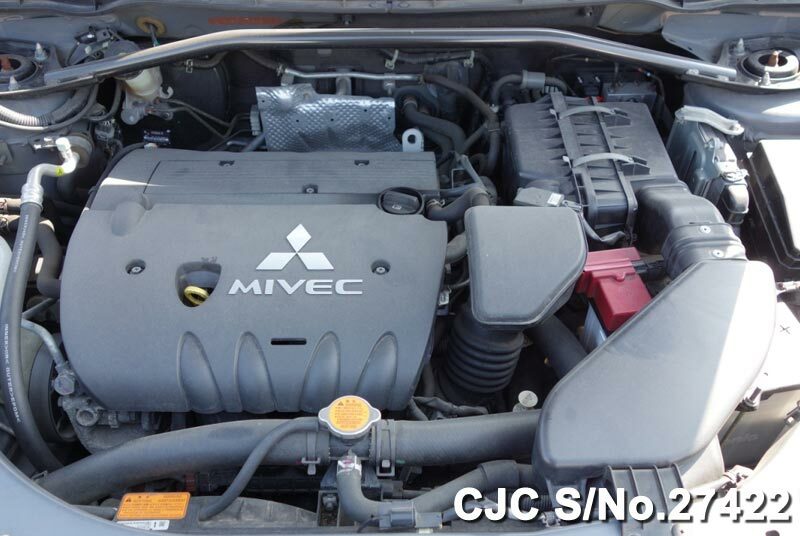 This beautiful SUV has 2400cc Automatic Petrol Engine, 5 Doors, low mileage available in very good condition. This offer is available exclusively for Kenyan customers. 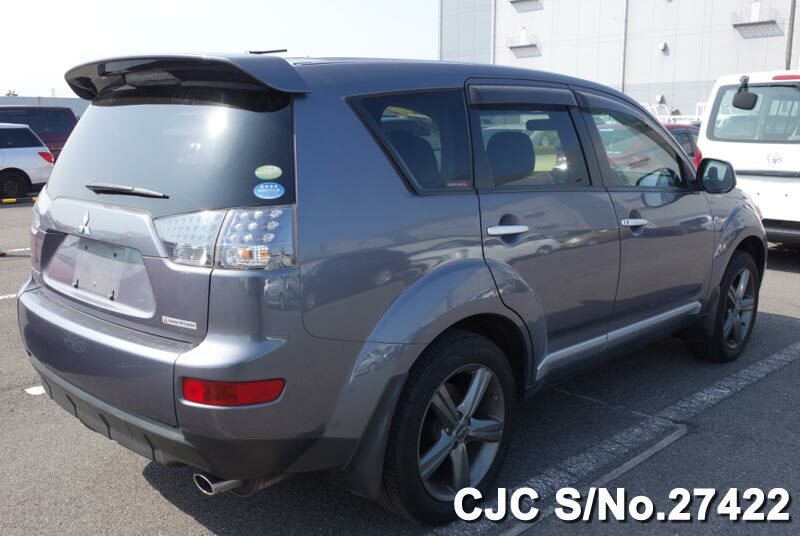 Don’t miss it, if you are individual car buyer or dealer based anywhere in Kenya.